Ideally we are looking for someone with an understanding of the meat industry, with particular interest in retail. The qualities required include operational management, financial understanding, writing skills, lobbying, knowledge of the meat industry, training systems and a vision of where the Federation and its members needs to be heading in the future. •The Executive Manager shall assume full responsibility for all aspects of the business of the Federation’s Member Services and its training subsidiary, Scottish Meat Training. He/she shall give a full written report of his/her activities to each meeting of the Executive Committee of the Federation. •The Executive Manager shall attend all Executive Committee Meetings of the Federation, as referred to above and in addition shall attend all meetings of the Finance Committee and any other meetings of the Federation as required. •The Executive Manager in conjunction with the Finance Committee of the Federation shall oversee the financial affairs of the Federation including budgeting, forecasting and reporting. •The Executive Manager will take responsibility for all aspects of the employment of Federation staff and their payment and Health & Safety. All such staff will report directly to the Executive Manager . •The Executive Manager will act as Company Secretary and be the responsible signatory to all contracts including utilities, training, insurance and consultants. •To deliver a quality service to members of the Federation as directed by the Executive Committee from time to time. •To travel and meet members both individually and collectively at meetings throughout Scotland to encourage, support, inform and inspire members. •To review and improve, where possible, information flow to Federation members through monthly newsletter, social media and websites. 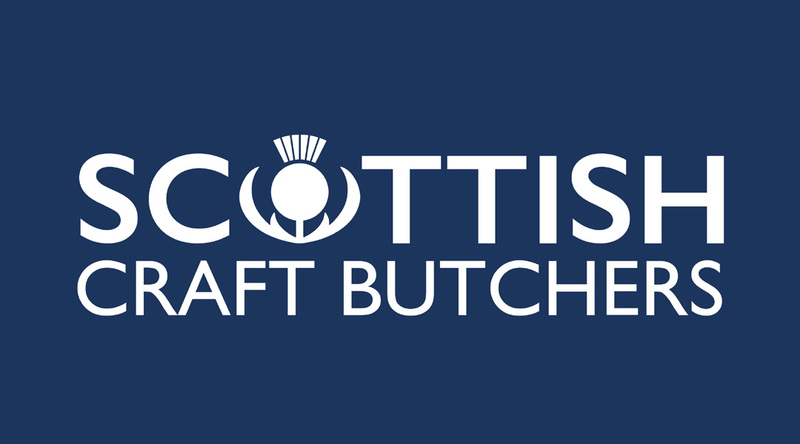 •To fully exploit all commercial opportunities for the Federation’s training arm, Scottish Meat Training and that pursued as CraftSkills Scotland. •The Executive Manager shall set up and maintain communication with other bodies such as Government Departments, Food Standards Scotland and other relevant trade associations or otherwise as may be seen to have potential benefit to the Federation or its Members and shall attend meetings of such other bodies as necessary and appropriate. •The Executive Manager may be assigned special projects by the Executive Committee of the Federation as may be considered necessary from time to time. 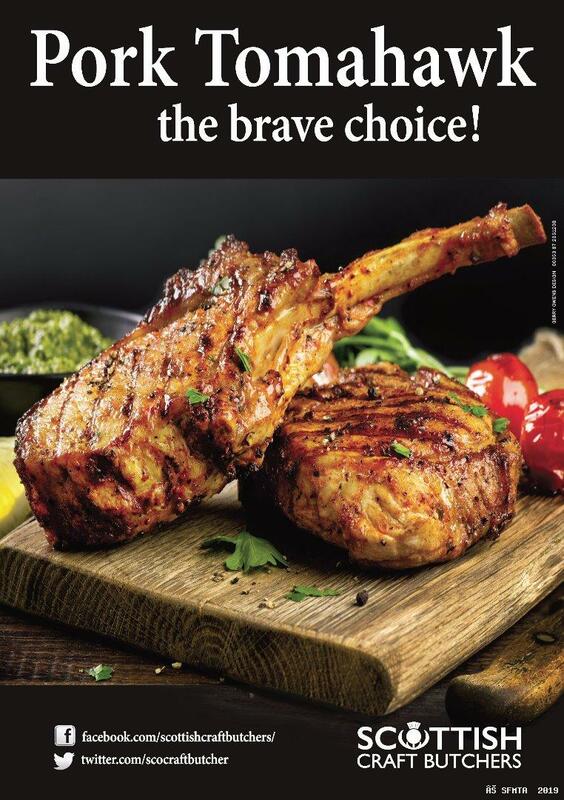 •The Executive Manager will for the duration of the admin relationship with Q Guild of Butchers, act as their Company Secretary and ensure an efficient service is provided to that organisation.